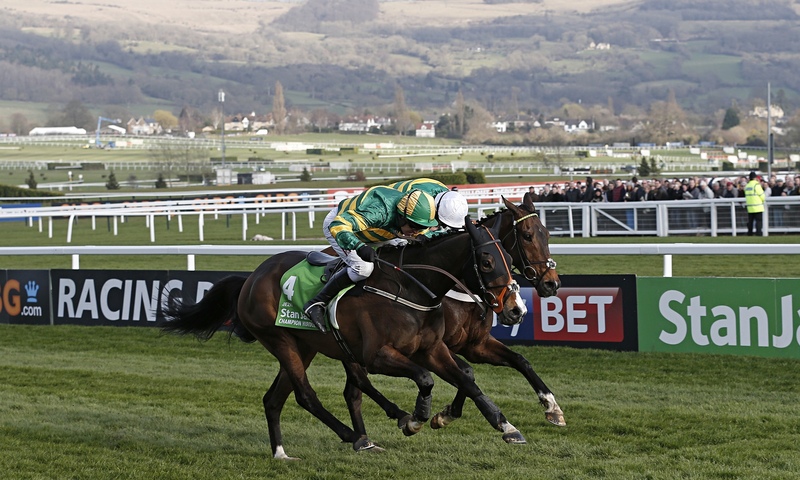 Cheltenham Festival, 4 days of racing, 1 historic festival is one to not be missed. Starting with Centenary Day on Tuesday 15th March, the ever glamorous Ladies Day on Wednesday 16th March, St. Patrick’s Day on Thursday 17th March, and culminating in Gold Cup Day on Friday 18th March, each and every day of the festival is sure to feature top quality racing. To make your day complete, hire your own private chauffeur driven limousine to take you to and from the racecourse in luxury. Hire a limo for Cheltenham Festival at Limo Hire World and let some of our luck rub off on you. Get a Quote now.